The so-far secret review of the Henry Keogh case conducted between 2003 and 2006 by then Solicitor General Chris Kourakis (now Chief Justice) will finally be made public, following a far reaching decision by a trio of Victorian supreme court judges, delivered today. The 2004 Kourakis report had been the basis of the former Labor Government’s decision to reject a petition for mercy by Keogh, who was jailed in 1995 for the drowning murder of his fiancé Anna-Jane Cheney. This despite the fact that it included a vital finding by the state’s then head of pathology, Barrie Vernon-Roberts, which was in fact exculpatory, upending Dr Colin Manock’s erroneous forensic testimony that put Keogh in jail. Indeed, this information was the basis for Keogh’s successful appeal in 2013/4. 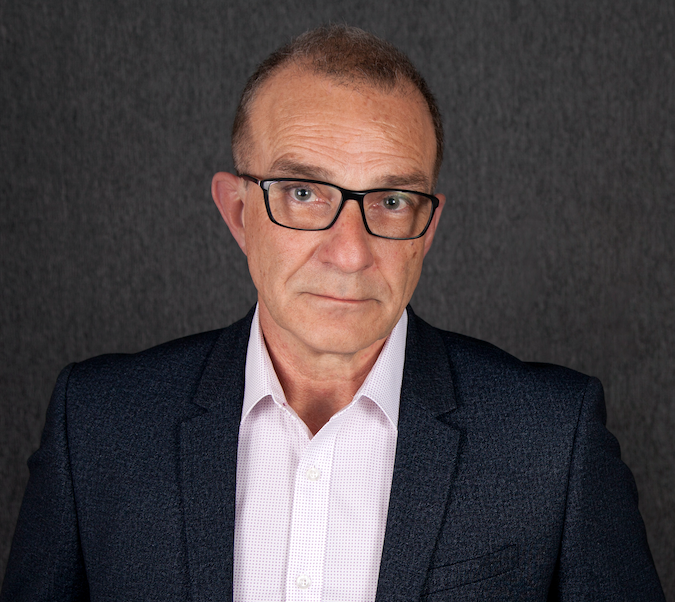 The Kourakis review has been the subject of a long-running Freedom of Information request by Channel 7, and its former news director and Today Tonight reporter Graham Archer, author of Unmaking a Murder: The Mysterious Death of Anna-Jane Cheney (Penguin). On November 19, 2015, Chapman asked then Attorney General The Hon. J. R. Rau in Parliament: Why was the report, dated 22 November 2004, of Professor Vernon-Roberts not disclosed to Henry Keogh’s legal representatives until 5 December 2013? The Hon. J. R. Rau: I am not aware of the facts that are contained in that question as to whether they are accurate facts or not. So, I think all I can say to the honourable member is that I will take her question, I will make the appropriate inquiries and, if indeed the facts are as stated by her, I will seek to find some explanation. Attorney-General Vickie Chapman’s office told InDaily she had delegated the matter to her departmental CEO Caroline Mealor, “because she had an active involvement in this matter when in Opposition”. 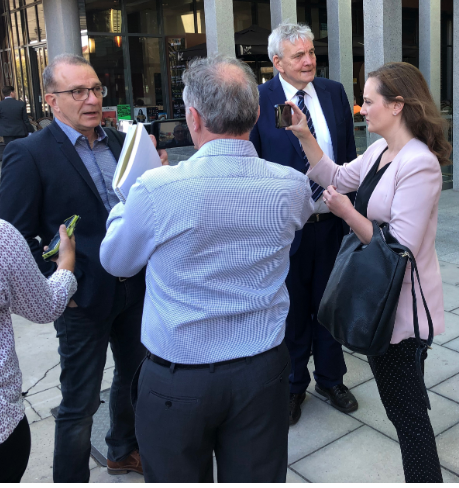 As InDaily reports: The Seven network’s initial FOI request was knocked back, with the Attorney-General’s Department citing legal professional privilege. But an independent Ombudsman’s review overturned the department’s decision, finding that legal privilege had been effectively waived because of detailed comments on the case at a 2006 media conference by then-acting Attorney-General Kevin Foley. 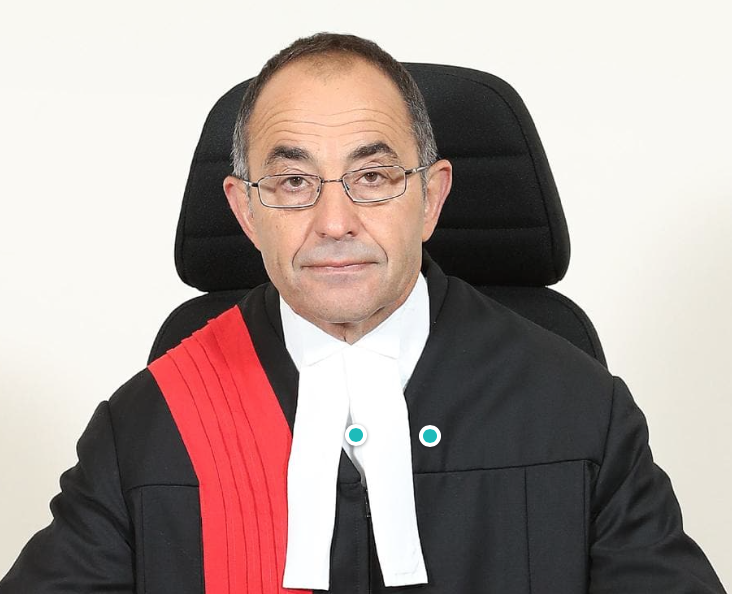 The Government then challenged the Ombudsman’s ruling through the SA Civil and Administrative Tribunal, which referred questions relating to legal professional privilege under the FOI Act to the Supreme Court, with Chris Kourakis – now Chief Justice – absenting himself from the bench to avoid conflict of interest, and three Victorian judges seconded to hear the evidence. Henry Keogh facing cameras after decision announced. Dr Bob Moles at rear. Fiona Peate: What makes you so sure Keogh is innocent. I am aware Manock has been discredited though that may only mean that Keogh was found guilty by the wrong evidence. There is a lot wrong with this case and Keogh’s behaviour and comments immediately before and after the murder are very questionable. I am not convinced of Keogh’s innocence. Some may make speculative claims about what is wrong with the case, there was no evidence of murder. Cheney was taking Hismanal and had been drinking alcohol, it is thought she merely slipped and hit her head. I’m not sure what you mean he was found guilty by ‘the wrong evidence’. There is no evidence. Manock aside, the facts are people in the insurance industry wrote policies to keep themselves in work. While unethical by today’s standards, you cannot compare the standards of 1994 to the standards of now. In any regard, Cheney was aware of at least 2 of those policies. Motive is only relevant if there is an established crime, there is no established crime with Cheney. There was no murder. To question someone’s demeanour when they’ve just lost someone important to them is nonsensical, hysterical and ridiculous. You act in an ‘appropriate’ way when something horrible happens to you. Slipped and hit her head? I understand Cheney was found? sitting at the plug end of the bath. Is this correct? There may be evidence, the police investigation was messy. Brian, do you want to live in a society where a person is kept in jail because they ‘might’ be guilty? The test is this, (or is meant to be): ‘has the process established, beyond reasonable doubt, that the person is guilty?’ A proof of innocence is not the test, to prove a negative, ie, that a person definitely didn’t commit a crime, is in the majority of cases, not possible. I’m pleased that your criterion of not being “convinced of Keogh’s innocence”, is not the test applied in our justice system, at least when it’s working. I understand and agree with you. I am not sure about this case. Police were untidy. If you wish I could add my point of view. The lengths they went to to keep vital information secret (& an innocent person in jail) beggars belief. It happens – it’s a shame, but it does! Yep, after undertaking to report back on the facts, Hon. J. R. Rau delivered this piece of detritus to our parliament. Power and privilege at work. Not a whole lot of representation evident here.